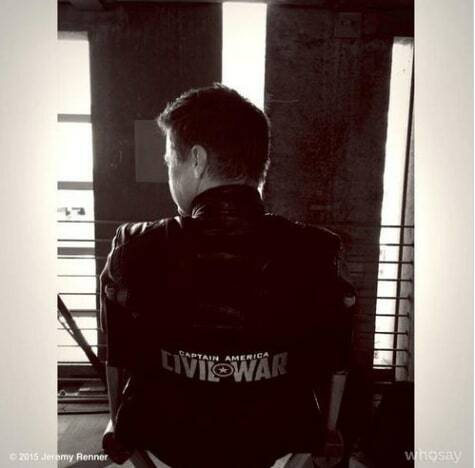 Jeremy Renner took to his social media pages to let the world know he is on the set of Captain America: Civil War and ready for action. What else is fascinating is not only is this just a cool shot from the man who is Hawkeye, but he has given us our first look at the logo for the sequel to Captain America: The Winter Soldier. “On set. Behind the scene. #civilwar #captainamerica #hawkeye this set is amazing!” Renner said with his post announcing his arrival on the Atlanta set of the film that serves as the fifth time we’ll see Chris Evans in the all-American superhero suit. Marvel announced the Captain America: Civil War cast, and we know that this is going to be one film that is chock full of some of our favorite Avengers -- from Scarlett Johannson’s Black Widow to Robert Downey Jr.’s Iron Man. And let’s not forget that recently posted photo from Sebastian Stan, who’s back as Bucky Barnes! 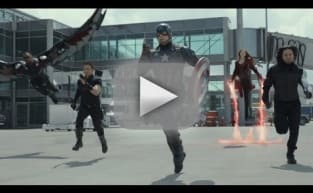 Despite all the Avengers in this picture, we’re thrilled with the presence of the Winter Soldier and the fact that it means that Anthony Mackie’s Falcon and Cap will continue their search for Steve Roger’s old World War II buddy. Captain America: Civil War hits theaters May 6, 2016 and also will feature the first time we’ve seen Chadwick Boseman’s Black Panther! 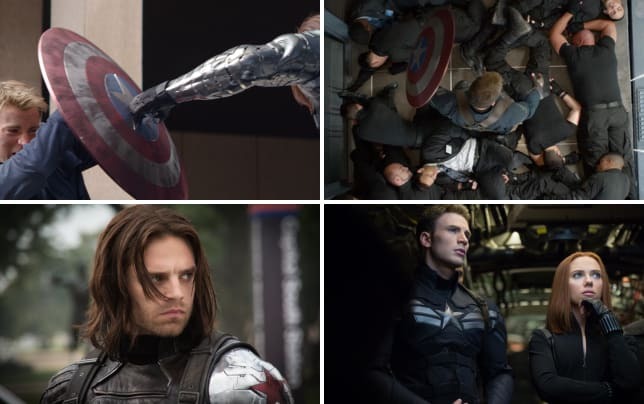 Watch Captain America: The Winter Soldier online to see where we last left Cap in his movie series.